For locals and travelers alike, Baltimore offers an eclectic range of nightclubbing options. 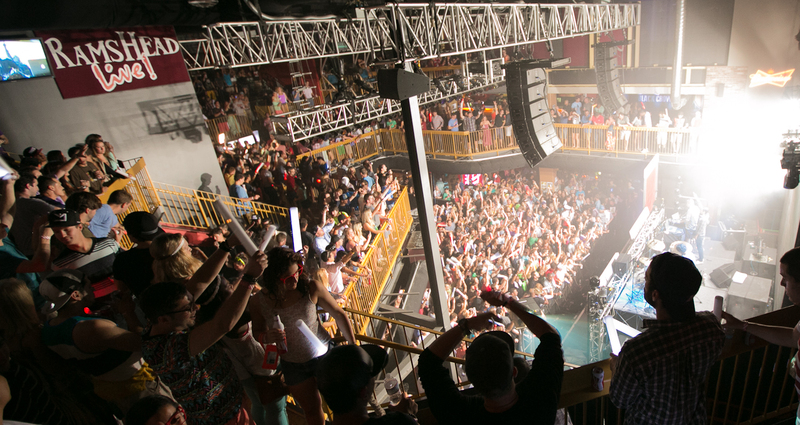 From warehouse dance parties to fancy club lounges, there’s something for everyone. Club spaces and names change with some frequency — at the time of publication the city’s best clubs could be judged in terms of size, swank and special interests or features. Friday and Saturday remain the city’s major club nights, but some venues are open midweek and Sundays, too. Check out the club’s age restrictions, dress code and cover charge before you travel. If you think bigger means better, then the Rock club Ram’s Head Live is probably your best bet. Rock club Ram’s Head Live has the capacity for 2,000 people over 26,500 square feet of club space. 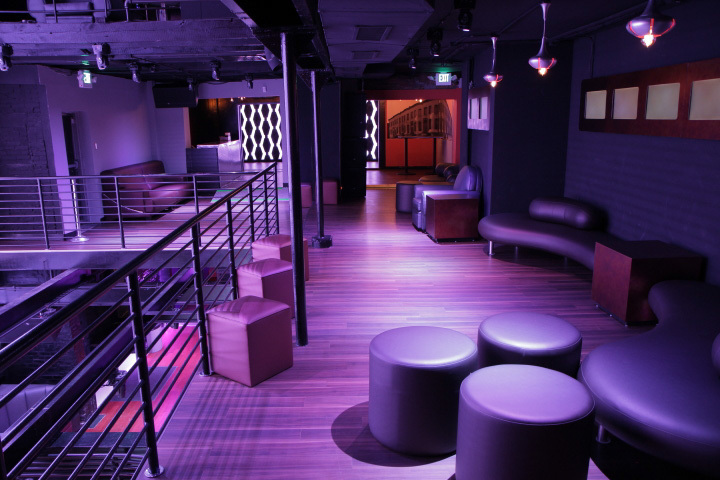 Sound Stage (baltimoresoundstage.com), formerly the location of Mist nightclub, also has an impressive standing-room-only club space for live music and dance parties. At the time of publication, the Visit Baltimore organization listed 15 LGBT bars and clubs in the city. Of these, highly rated nightclubs catering to gay men include the upscale Back Door Lounge (backdoorloungebaltimore.com) and the trendy Club 1722 (club1722.com). Coconuts Cafe (no website; 311 W. Madison St., Baltimore; 410-383-6064) is a lesbian bar-club with karaoke and a dance floor; Port in a Storm (no website; 4330 E. Lombard St.; Baltimore; 410-563-0465) is perhaps the oldest lesbian nightspot in Baltimore. Baltimore has a diverse club scene, yet certain nightclubs are more curious or unusual than others. Perhaps the best club in the city, in terms of being one-of-a-kind, is The 13th Floor (the13th-floor.com). The 13th Floor is located in the Belvedere Hotel building and has huge windows offering panoramic city views from the dance floor. You won’t find a nightclub with this kind of view elsewhere in the city.